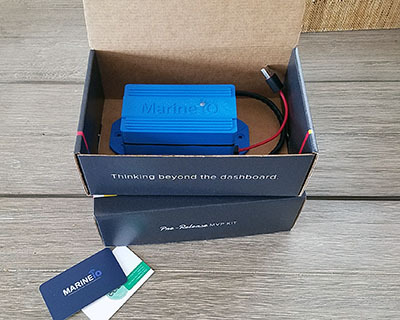 MA·RINE·i·O - /məˈrēn īˈō/ (noun): A pioneer for the connected marine ecosystem through the manufacture of an on board boating accessory, intelligence platform and mobile app experience. Keeping you connected! 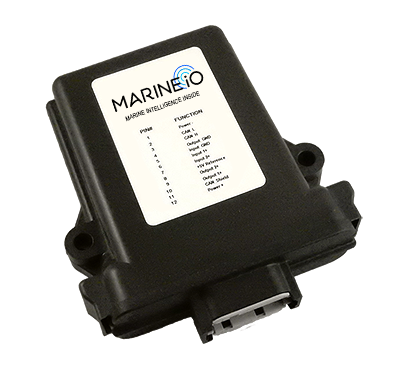 Providing constant access to your boating lifestyle both on and off the water. Know before you go. Taking the guesswork out of planning fuel stops on/off the water. What's that alarm for? We'll provide information on what's likely happening along w/ possible solutions. Don't leave it to a chance encounter, we'll send out a proximity alert for assistance. Get real-time pertinent information & insights based on your usage and behavior. Stay up to date with the latest and greatest features through remote firmware/software updates. Wether your boat is in for service, loaned to a friend or part of a boat club ... know where it is, and how it's being driven. 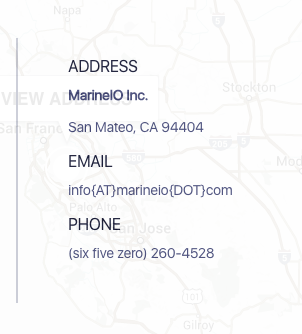 We're combining some of the most formidable, scalable open source data technologies along with our deep boating industry network and experience to bring you the very best insights. It is our goal to increase general boater awareness and maximize convienence to keep you on the water longer and more engaged on the water. Afterall, this is a passion of likeminded individuals and we like to leverage our knowledge and experience to give back to the community! More than just a box of sensors. With a single click, we're jacked directly into your boats central nervous system. 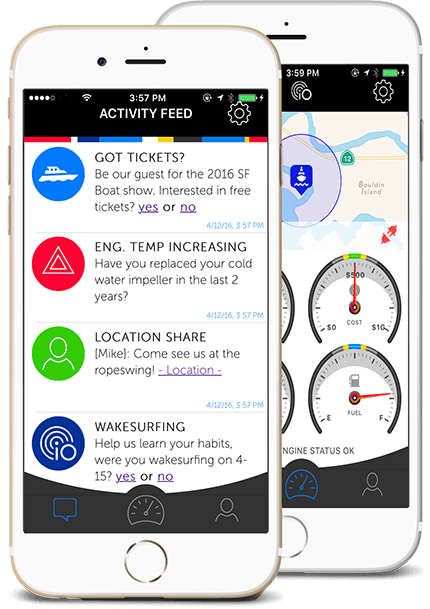 Turning previously perishable data into rich insights and information to help increase boating performance and enrich your overall on-water experience. Don't spend time worrying about warranty conflicts either, aside from engaging support from a team of PhD's, the very nature of our passive monitoring solution ensure's we do not interfere with existing operations. Monitor, recording and analysis of communication between the engine and other vital sensors. Whether locally through Bluetooth, or via LTE when you're away ... you're now always connected! 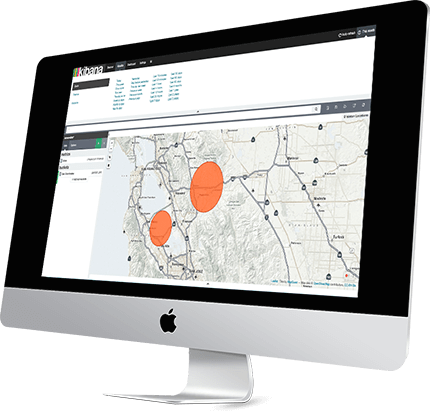 Be it anti-theft, inventory tracking, or just monitoring for sport we've got you covered! Through extensive testing and creative sensor management, we've optimized our utilization of significant power. August 2015 - Watch as our own, Raleigh Murch demo's a very early prototype of our device. We've come a long way since then, but it's nice to keep this video archive as a reminder. We hope you enjoy it and that it provides you with an idea on how the experience started. We are currently conducting a pre-release trial with a select cohort of industry advocates and executives. We're hoping this early feedback will help us create an engaging experience that you'll truly love. We're working hard to make a sea-worthy product so we can deliver the best experience possible. As our product must support several engine configurations, we want to ensure our initial coverage is ample and well tested before we make the product available to the general public. If you're interested in being a beta tester, please use the form or contact info at the bottom of our page to learn more. Have questions about the experience or want to get in touch with our product team? Also, feel free to follow us on Twitter or check out our other social properties below. MarineIO Inc. © 2015. All rights reserved.